A proven leader, Debra brings more than 20 years of CCMC history and experience to her role as vice president for the central division. With a reputation for building effective teams and an intimate understanding of the CCMC brand, Debra is passionate about growing others in their appreciation of our unique purpose. Debra joined CCMC in 1998. Most recently, she served as community manager for Johnson Ranch in Queen Creek, Arizona. Under her leadership, this mixed-use, master-plan grew from 2,800 to 5,760 households; and successfully transitioned from developer to homeowner control. Impressively, she implemented several solutions which allowed the association to improve cash flow and increase the reserve fund balance despite a market downturn and significant foreclosures and short sales. Under her guidance, the community transitioned from traditional shearing to a more sustainable landscape maintenance plan, and created a plan to finance and build a new 10,000 square-foot community center. 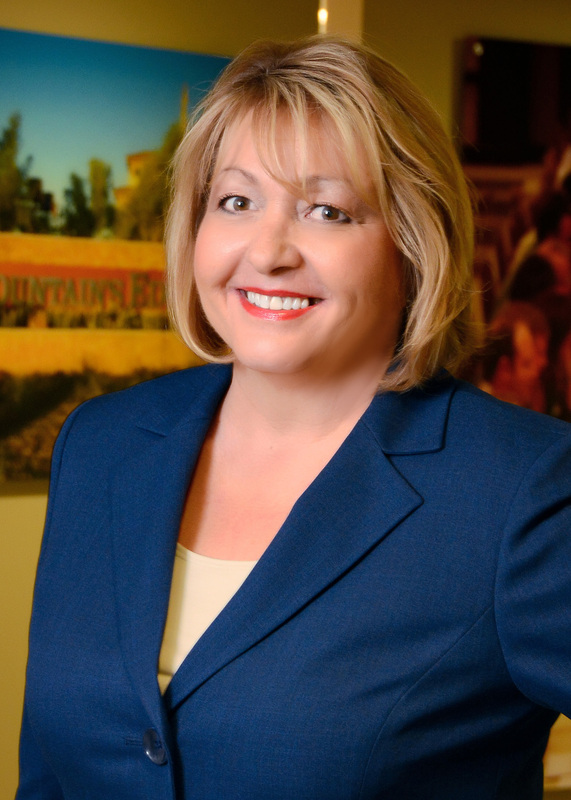 Previously, Debra served as community manager for a 1,671-home active-adult community in Gold Canyon, Arizona. She has also served as an executive, overseeing multi-family and commercial projects. Debra holds her Certified Arizona Association Manager (CAAM) designation from the Arizona Association of Community Managers (AACM), and Certified Property Manager (CPM) designation from the Institute of Real Estate Management (IREM). She has served on the board of directors for the Austin Apartment Association and Serenada Homeowners Association; and as instructor and Treasurer for the Leadership Centre in Gilbert, Arizona.